We work with several coffee producers in order to ensure we provide you the best coffee Costa Rica has to offer. Producers are responsible for running the coffee plantations and processing and selling the coffee beans. Francisco is one of our most trusted producers. 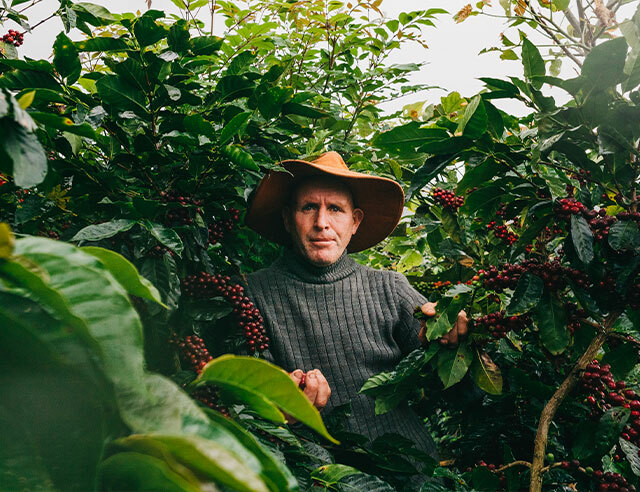 He owns one of the largest plantations in the Poás region, and produces our Poás coffee. 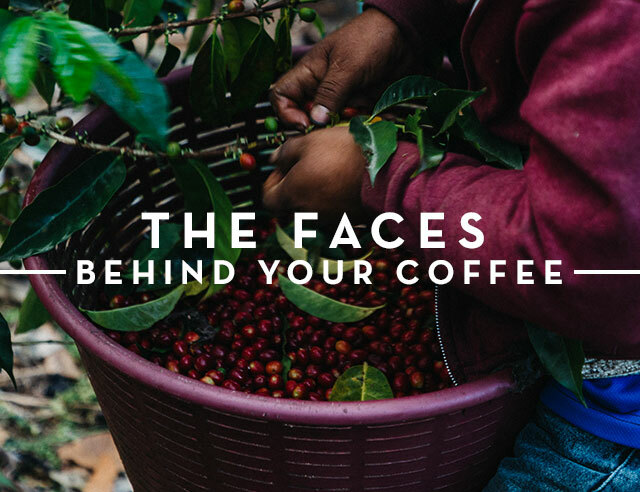 He runs the plantation with his brother, which makes them the fifth generation of coffee workers in their family. Coffee pickers play an essential role by living on the plantations during harvest season and carefully picking the beans by hand. 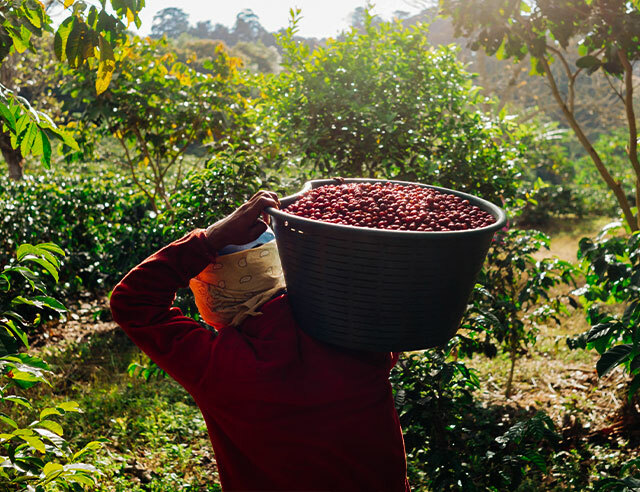 An efficient coffee picker can fill 20 cajuelas a day. Coffee really is an essential part of life in Costa Rica, and most people have picked coffee at least once in their life. The woman responsible for the flavor of Britt’s coffee is Carmen. She has worked with us for over 20 years and evaluates the characteristics of each coffee. She samples incoming batches of coffee and decides which beans will work the best in a particular blend. 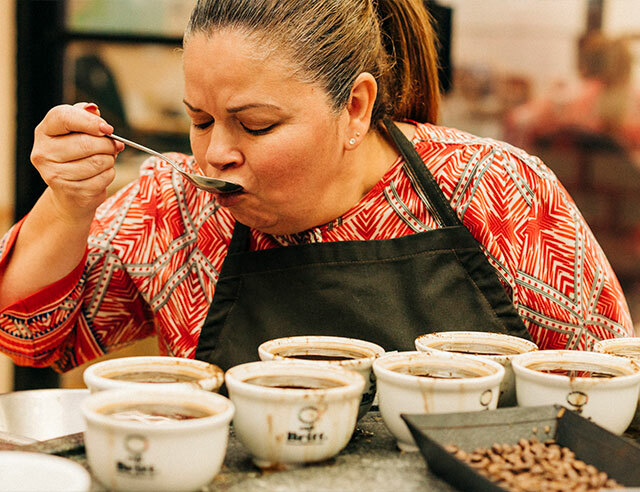 She helps us understand the ideal flavors of our coffees and often discovers exciting new combinations. 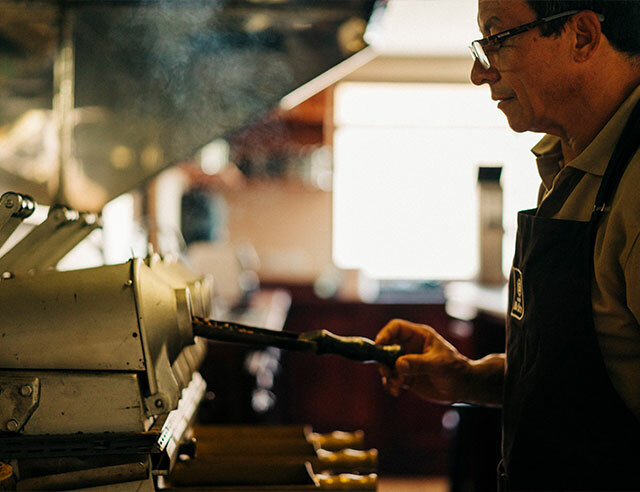 Master Roaster don Miguel prepares and roasts every single Café Britt coffee bean. 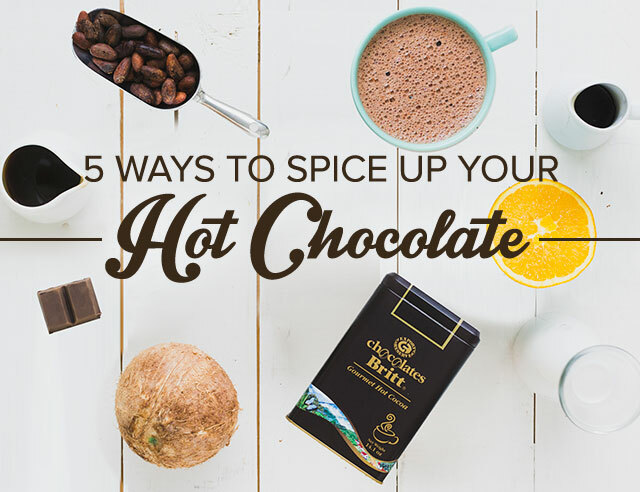 Roasting requires the expertise of a scientist and the eye of an artist to bring out the natural qualities of a bean and highlight its best flavors. Don Miguel is a master of his craft and consistently roasts coffee of the highest quality. Once the coffee has been picked, roasted, and cupped it is Alexander’s turn to create new recipes and drinks based on the amazing blends he’s given. As our Master Barista, Alexander trains the people who will prepare Britt coffee in coffee shops around the country. He teaches people proper grinding and roasting techniques and how to prepare drinks like a Master Barista. 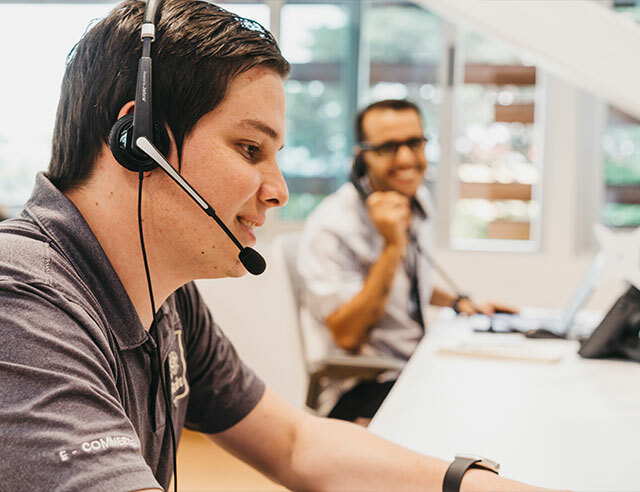 The last group of people in the chain are the ones who help you get your favorite coffee via email, phone, online chat, or through the website. 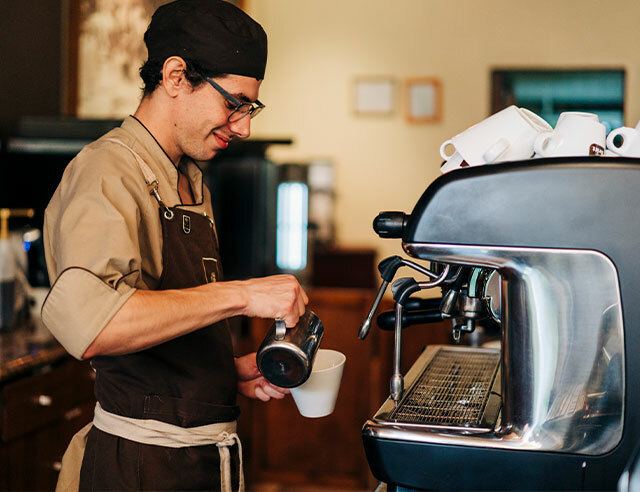 Joshua, Nancy, Cesar, and Silvia are just a few of the many people who are happy to help you with any coffee related question each day.